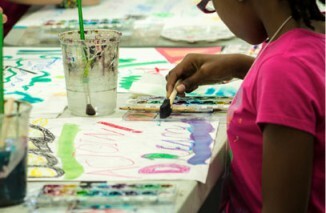 Make the arts a part of your child’s life. 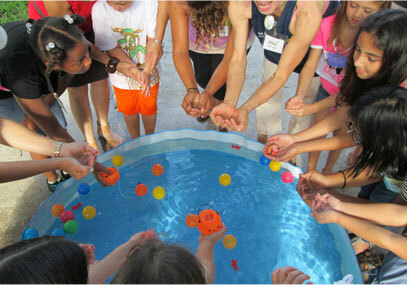 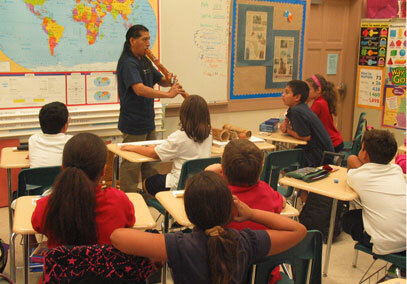 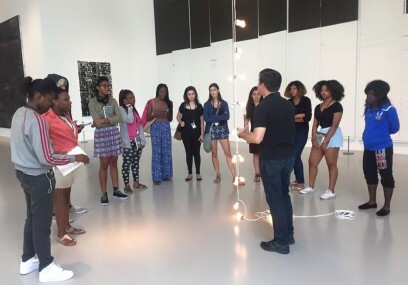 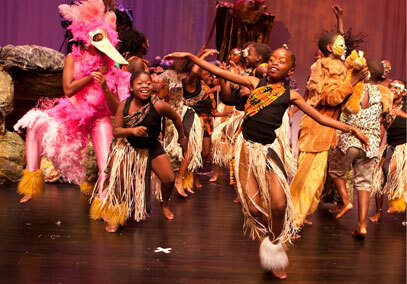 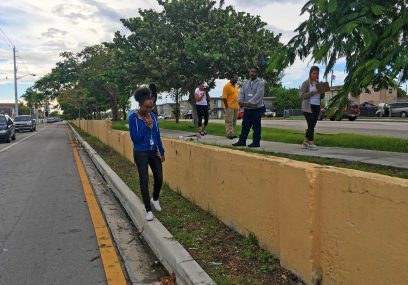 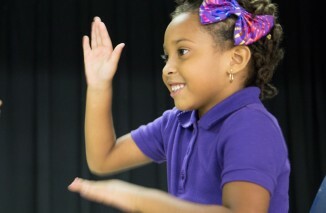 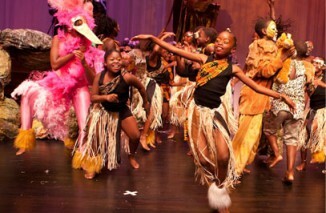 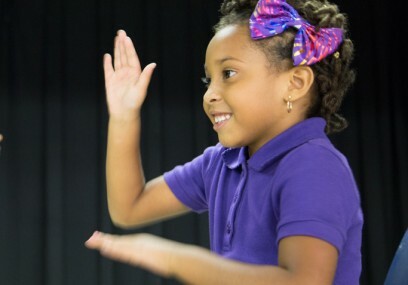 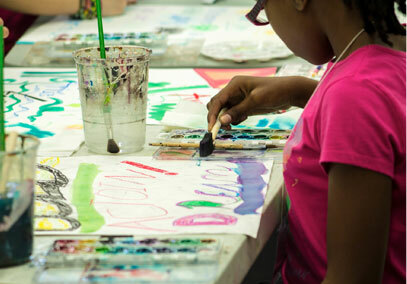 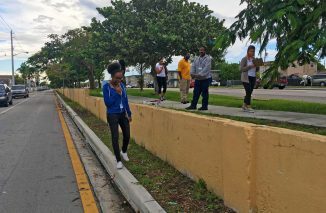 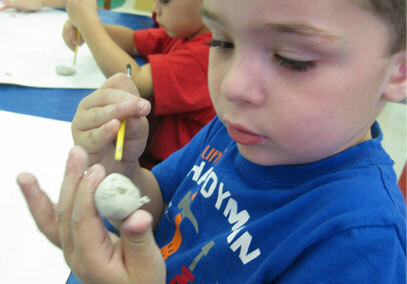 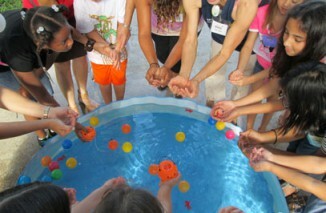 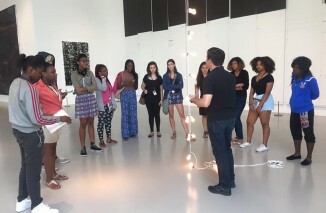 Arts for Learning offers many arts programs across South Florida. 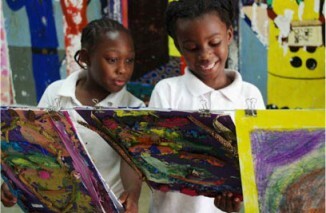 Browse our current program offerings to find the best way to integrate the arts into your child’s learning experience.